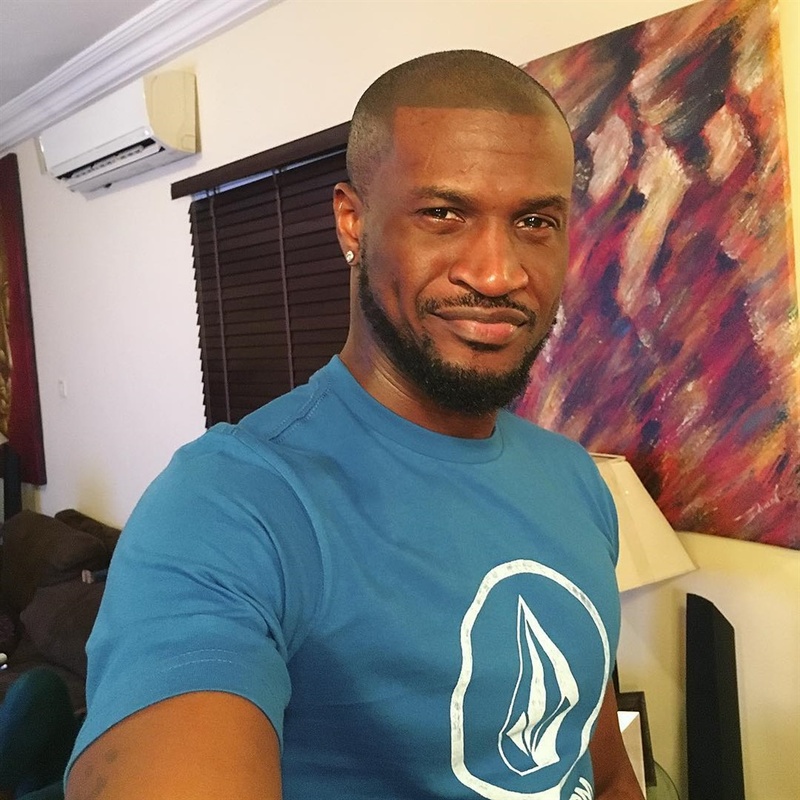 Peter Okoye has taken to his instagram page to celebrate his ‘independence’ from PSquare. Mr P, as he loves to be addressed, took to Instagram to celebrate Nigeria's 58th Independence anniversary, and his one year of being a solo artiste. Since after breaking up with his twin brother, Paul, Peter has released 4 songs and has received one award. 'Happy Independence Day to my Country Nigeria and my self Mr P.... It’s one year already and I am enjoying every bit of it. God has been faithful! #CoolItDown my first ever single. Just getting Started. Feel free to subscribe to my VEVO Channel MrPVEVO more coming... #OneYearAnniversary #FREEDOM #GodsSon #GodsPlan #sweetsolomonster #IDidntChangeIGrewUp #internationalP #NeverLookBack' Peter wrote on Instagram.